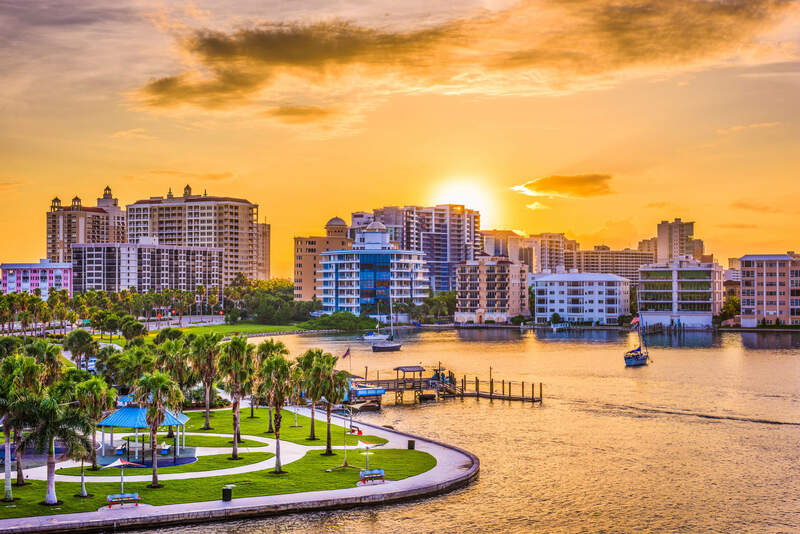 With white sand beaches, clear Gulf waters and warm weather throughout the year, “living in paradise” could easily refer to Sarasota-Bradenton. But the mild winters and serene, blue water aren’t the only things that make living here seem like a dream. Sarasota is also a favorite among “best places to live” pundits thanks to lower taxes and unemployment and higher average incomes and property values than the national average. The Sarasota-Manatee region enjoys a healthy economy fueled by the tourism, health care, insurance and technology industries. However, while employment opportunities in Sarasota-Bradenton are bringing more residents to the area, many people are content spending their days golfing or beachcombing in one of America’s top places to retire. This leaves small and midsize businesses with ample opportunity to capitalize on a continuous influx of new consumers and still cater to loyal customers. From quaint beachside restaurants to family-run auto repair shops, owning a small business in the Florida Suncoast is truly working in paradise. Whether your business is hospitality or health care, the marketing firms you’re considering must provide a full-service line of products. In today’s climate, consumer journeys aren’t exactly alike. Some consumers want everything now. Others take a longer, more thoughtful approach that needs to be nurtured. You need both digital and print marketing solutions to drive your message home to consumers who want to listen to what your company is saying. 2. Compared to the average Suncoast consumer. Claritas data with current year projections, March 2019. 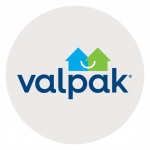 Valpak is widely considered the national leader in direct mail marketing with more than 430 million Blue Envelopes mailed in 2018. However, in today’s digitally driven world, the Sarasota advertising firm you choose must have a masterful grasp of online marketing. While many agencies claim to be “full service,” they don’t offer the variety of omnichannel marketing solutions Valpak does. Since 2015, Valpak is proud to be recognized as a Google Premier Partner. Valpak earned this distinction by meeting an extensive list of Google requirements, such as high ad spend and Google Ads certification. We hold ourselves to even higher standards than Google requires and have access to a designated team of Google representatives if any issue arises. When you work with your Valpak of The Suncoast advertising team, you have clear advantages other marketing firms in Sarasota just can’t offer. Display advertising – Valpak’s hyper-targeting process enables your digital ads to be seen by a local audience looking to spend money with your business. Search engine optimization (SEO) – Our web development team can improve your SEO to get your site closer to the coveted top spot of search engine results pages (SERPs). 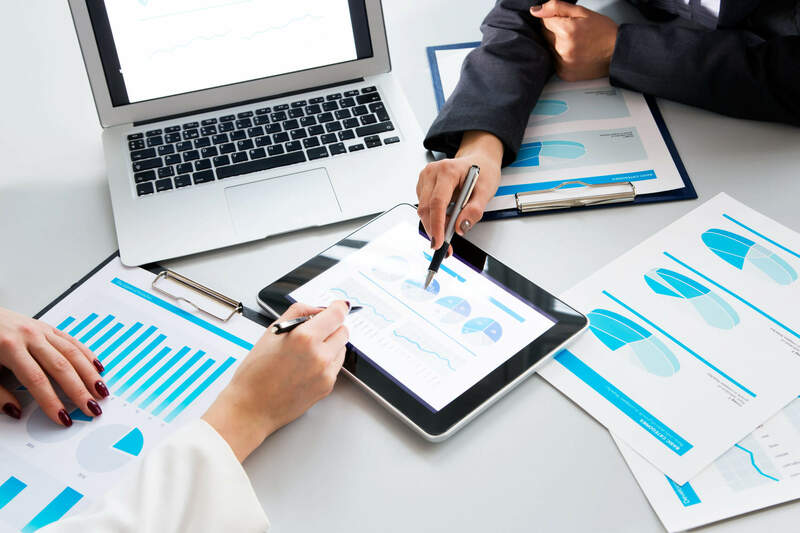 Search engine marketing (SEM) – An SEM (or pay-per-click) campaign is another way to get your business to the top of SERPs and increase site traffic. 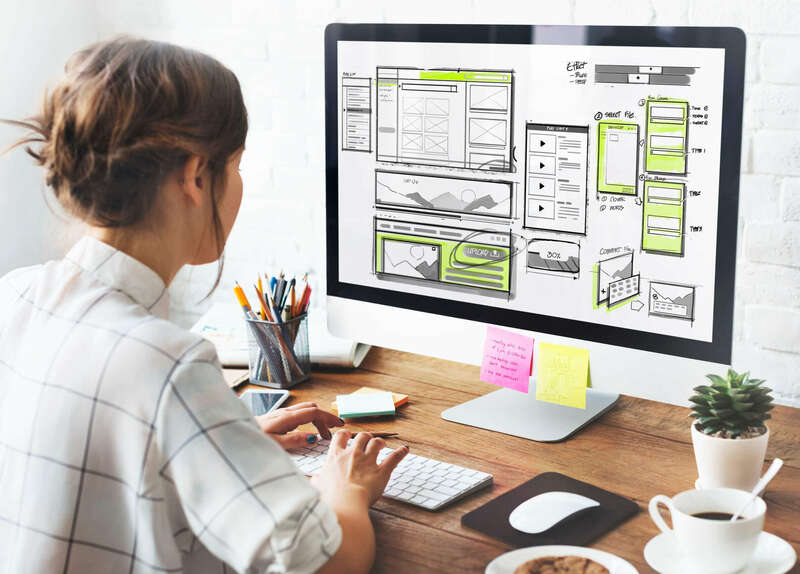 Website development – Valpak’s web development team can optimize your current site with responsive web design, giving your site the ability to scale across all devices (desktop, laptop, tablet and phone). Social media marketing – Our Valpak team can assist you with building your follower base on Facebook and Twitter and help you understand your customers’ behaviors by tracking consumer insights. Valpak became the national direct mail leader it is today through extensive and precise research. There are close to 150 franchises across North America, each with the goal of helping local businesses build brand awareness. 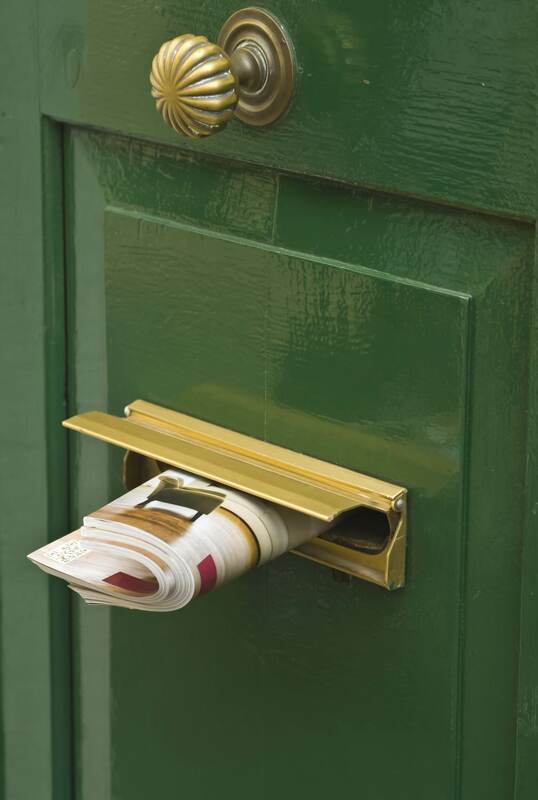 Best of all, our high-quality direct mail products cost as little as 2-3 cents per household. Direct mail coupons – Featuring an eye-catching lean design, consumers immediately see the value in your offer, making this solution popular, powerful and cost-effective. Direct mail flyers – When your business needs a little more advertising real estate, our direct mail flyers are the perfect fit. Direct mail cardstock – Our direct mail cardstock is a cost-effective way to reward customers with loyalty cards. Solo direct mail – This customizable product ups your 1-to-1 marketing while you receive volume-pricing savings due to Valpak’s size and flexibility. For full-service print and digital marketing in Sarasota, there’s only one choice: Valpak. We provide companies of all sizes – from small businesses to national chains – with advertising solutions for every budget. 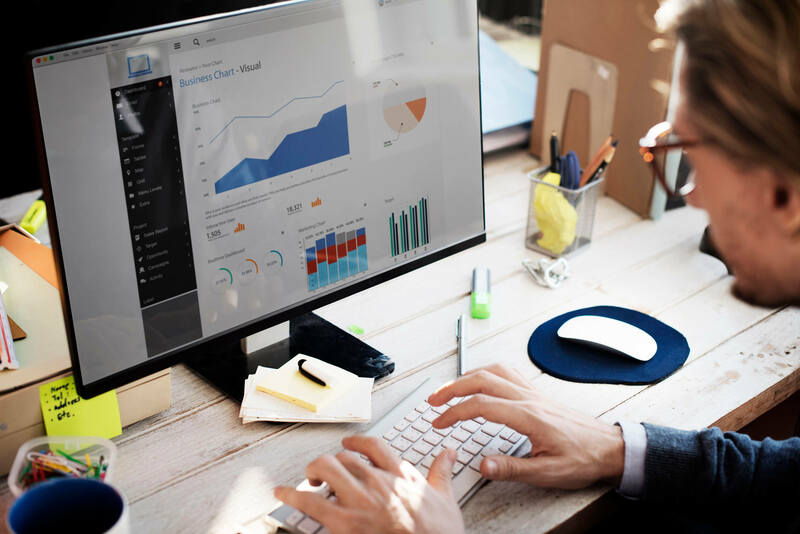 Whether you’re searching for Sarasota pay per click services or loyalty cards to keep customers coming back, Valpak focuses on getting you the highest ROI for your ad spend. We guide you through the entire process, from ad design to performance tracking. Contact your Valpak of The Suncoast advertising agency today for a free marketing consultation. We’ll walk you through how you can reach as many as 220,000 qualified households in Bradenton, Punta Gorda, Port Charlotte, Venice, North Port, Ellenton and Sarasota, Florida. Romeo’s Express has advertised with Valpak for more than a decade. Owner/operator Lino Romeo describes the partnership as “awesome.” His rep works with him every month to make sure Romeo’s is staying on top of holidays, promotions and any changes that need to be made. Lino credits Valpak for putting Romeo’s on the map with branding efforts and keeping customers happy and loyal. He also sees an increase in new customers monthly. Lino says that while his ads in The Blue Envelope® are successful, the additional online exposure and analytics he gets with Valpak take his marketing to the next level. If you’re looking for Sarasota advertising success, choose Valpak of The Suncoast for your print and digital marketing needs.